Our Model Railway auction held on 20th September 2017 had over 360 lots on offer for our keen bidders. In the live steam section this O gauge Archangel ‘Sgt. 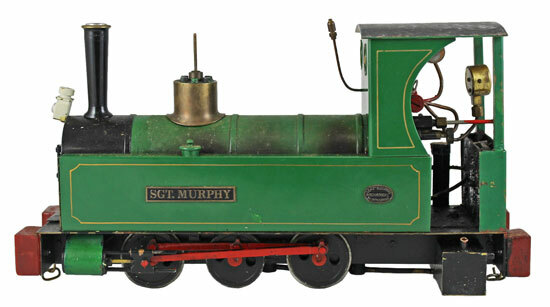 Murphy’ tank locomotive realised £566. And this Hornby OO gauge ‘Flying Scotsman’ achieved £259. 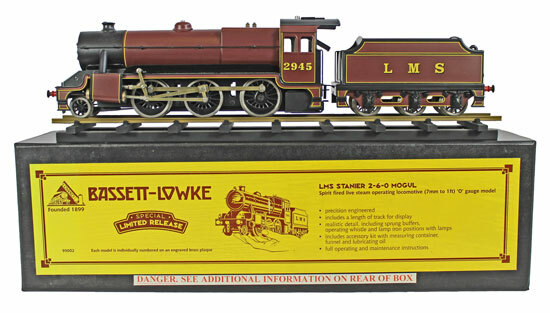 This gauge 1 radio controlled ex LNWR Claughton in LMS red scratch built locomotive and tender sold for £1,711. In the O gauge section this ACE Trains ‘Flying Scotsman’ realised £619. 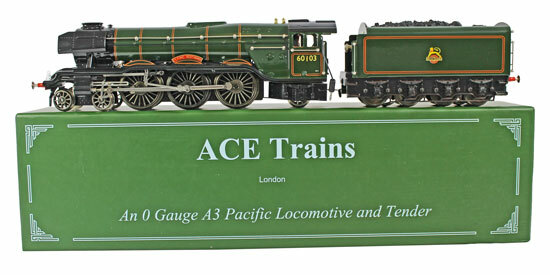 This ACE Trains ‘Oliver Cromwell’ locomotive and tender achieved £737. And this Bassett-Lowke by Corgi LMS 2945 sold for £448. In the OO gauge collection this Crownline ‘Winston Churchill’ locomotive and tender realised £212. This DJH 45377 ‘Black 5’ locomotive and tender achieved £153. This Hornby Dublo Class 501 Suburban EMU S65326 power car sold for £188. 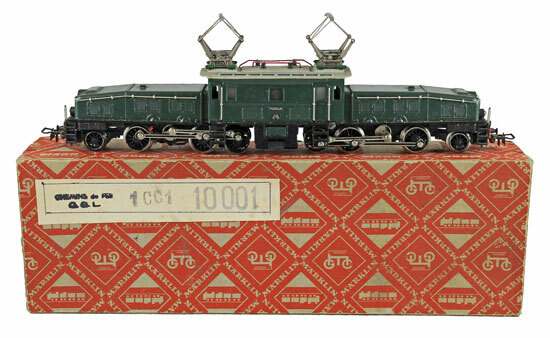 And this Marklin 3-rail overhead electric Crocodile locomotive realised £354. Our next Model Railway auction will be held on Wednesday 15th November 2017. The full catalogue for this sale will be on our website in the next few weeks or keep an eye on our Twitter and Facebook pages which will include updates of our latest auction news.